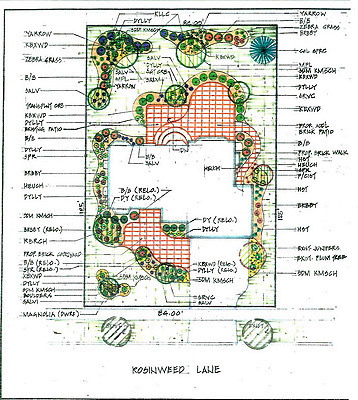 Rob Rocks Inc. has been providing a wide range of landscape design services. 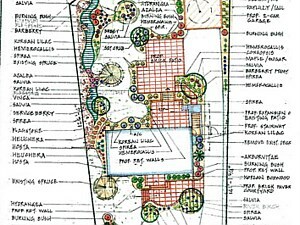 We have gained a reputation as a leading landscape design company and attribute this to a team of highly skilled and experienced designers. 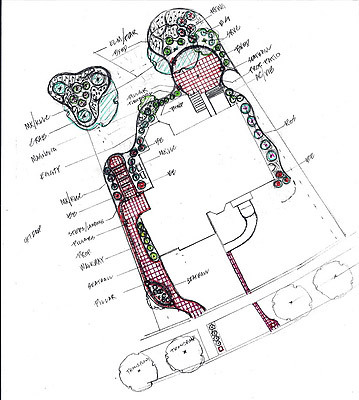 Our team is constantly being trained and keeping their knowledge up to date so we can continue to provide our clients with all landscaping design services. 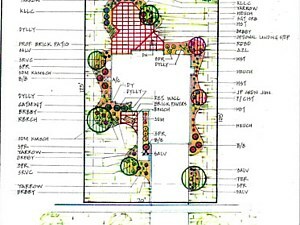 We use the latest landscape design software to achieve stylish and elegant designs for both residential and commercial projects. 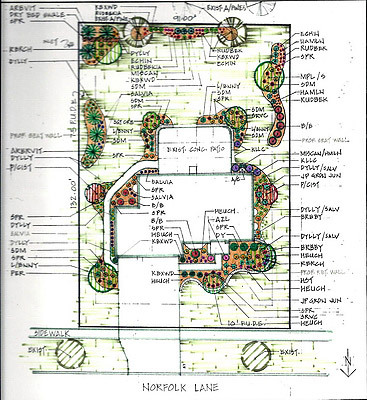 The team at Rob Rocks Inc. will guide you through every step of your landscape design project from the planning to the installation and also provide you with all the necessary maintenance information you need to preserve the work that we do for you. 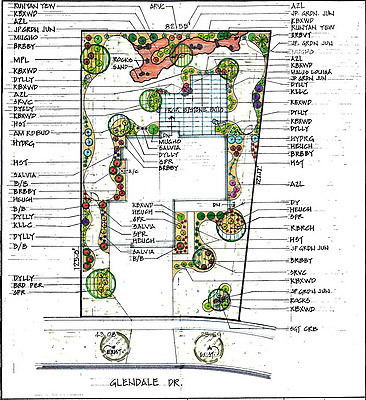 No job is too small or too large for our company and we will work within your budget! 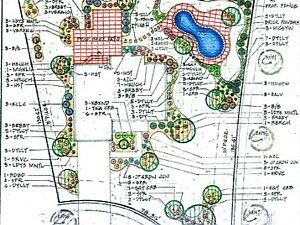 Rob Rocks Inc. provides professional landscape design services that is unmatched by any other landscaping company. 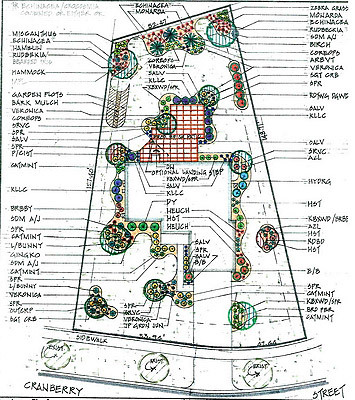 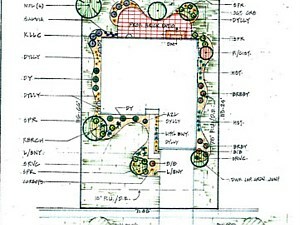 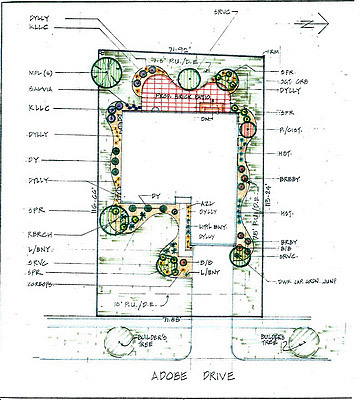 We work closely with our clients and incorporate your ideas into a landscape plan that you are excited about. 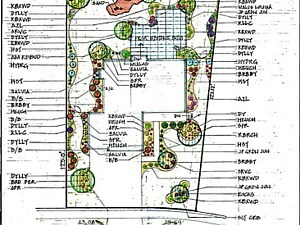 We use state of the art software and technology when designing your landscapes and hardscapes which enables our clients the ability to see what the end result will look like and to make any changes before we begin construction. 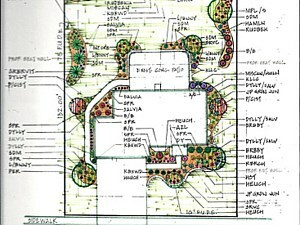 Our designers can make suggestions on various design elements which may give you a different outlook on your landscapes. 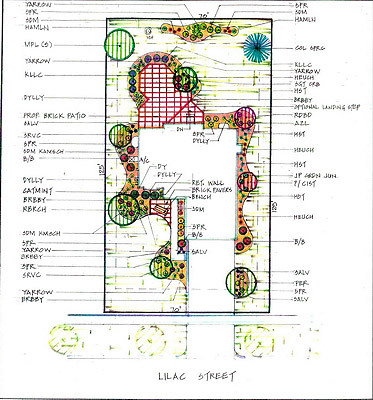 It is always handy to have the help of an experienced landscape design company. 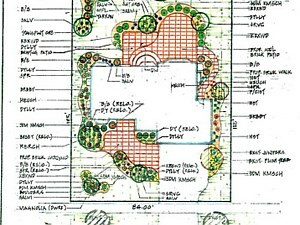 Let Rob Rocks Inc. share our experience and knowledge with you so that you can get the best design for you project. 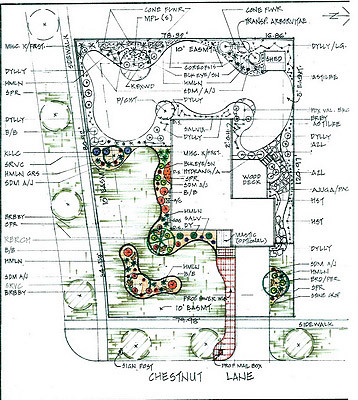 Our designers and contractors can also suggest the best type of materials your particular type of landscape or hardscape project; we want to ensure you have an easy to maintain landscape that will look great all year round! 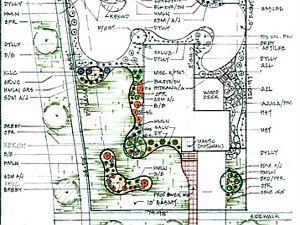 Rob Rocks Inc. prides itself on providing the highest quality design services by in the landscaping industry in Indiana. 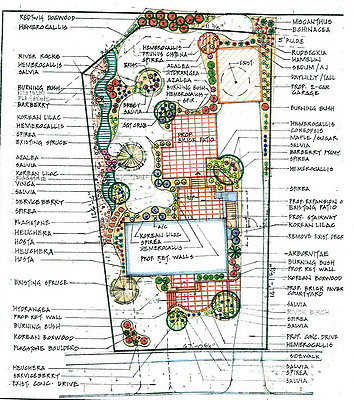 We also believe that by using the best quality landscaping and hardscaping materials on the market that the end design will also look and function much better. 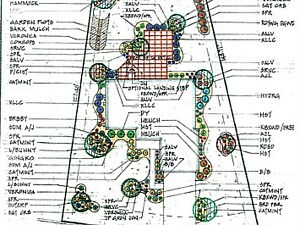 Sometimes it really does pay to spend a little more on getting high grade products. 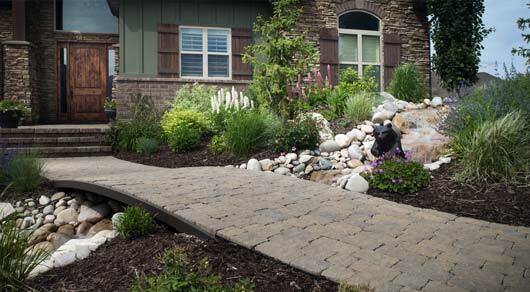 A successful design is all about the durability and the visual appeal. 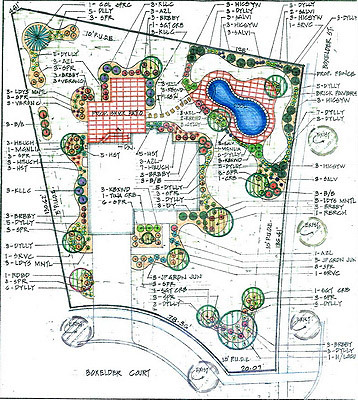 We are a full service landscaping and irrigation company that offers our clients friendly, knowledgeable and professional landscape design services. 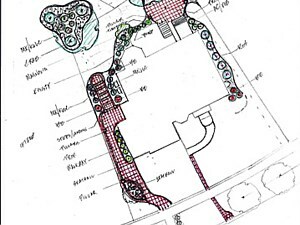 If you want your property to be the stand out in your neighborhood then contact us today for a free consultation!